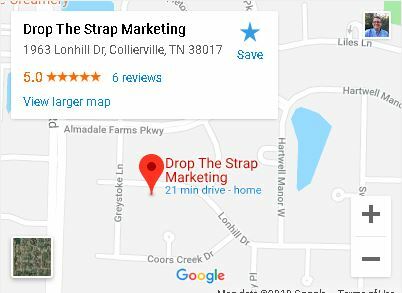 Drop The Strap Marketing provides Internet Marketing Service to the Memphis Tn area and beyond. Online marketing is bringing awareness of your business to customers via the internet. Marketing Agency Memphis Drop The Strap Marketing is different from your traditional marketing agency. We help you amplify the visibility of your business and most important your offer online. 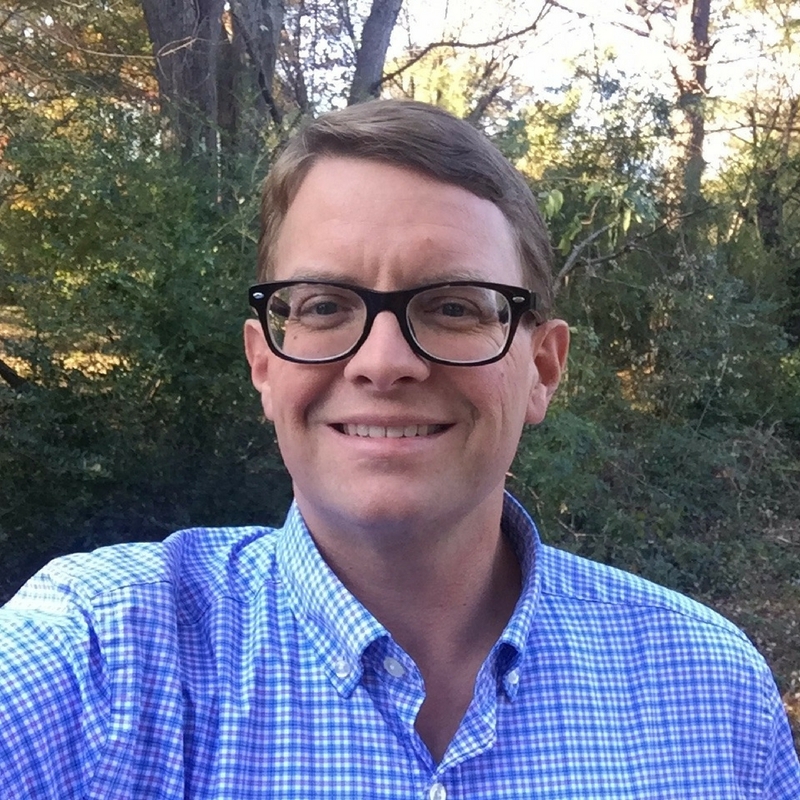 Contact our Memphis SEO based SEO Expert today. Looking for SEO Proof.